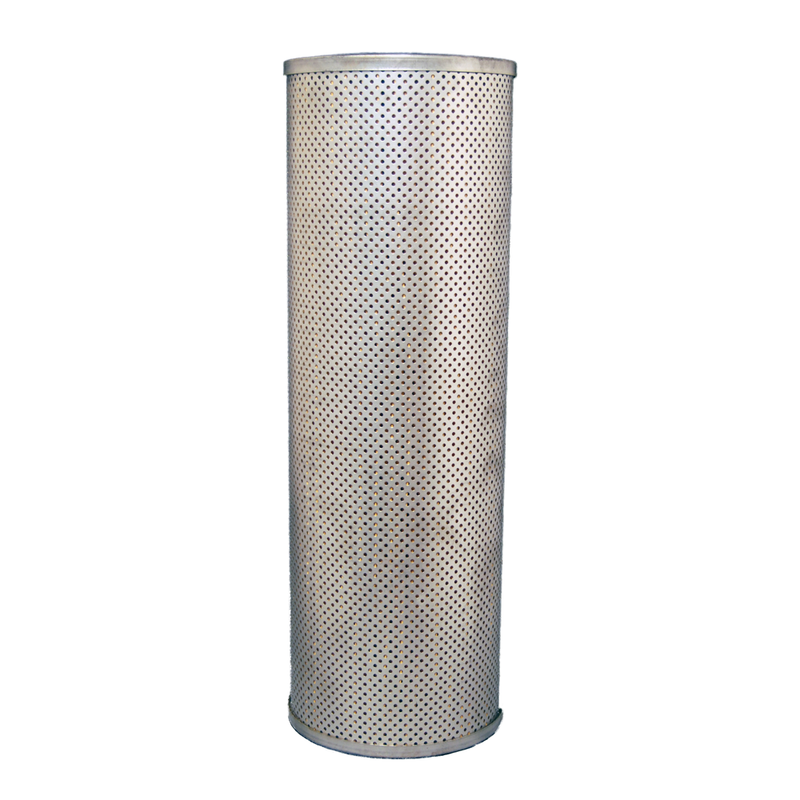 Cimtek 30066 is a 2 micron particulate removal filter replacement element for Viking 1, 1F, 2, 2F, 3F, 4F. 150 psi. Cellulose resin-impregnated media. 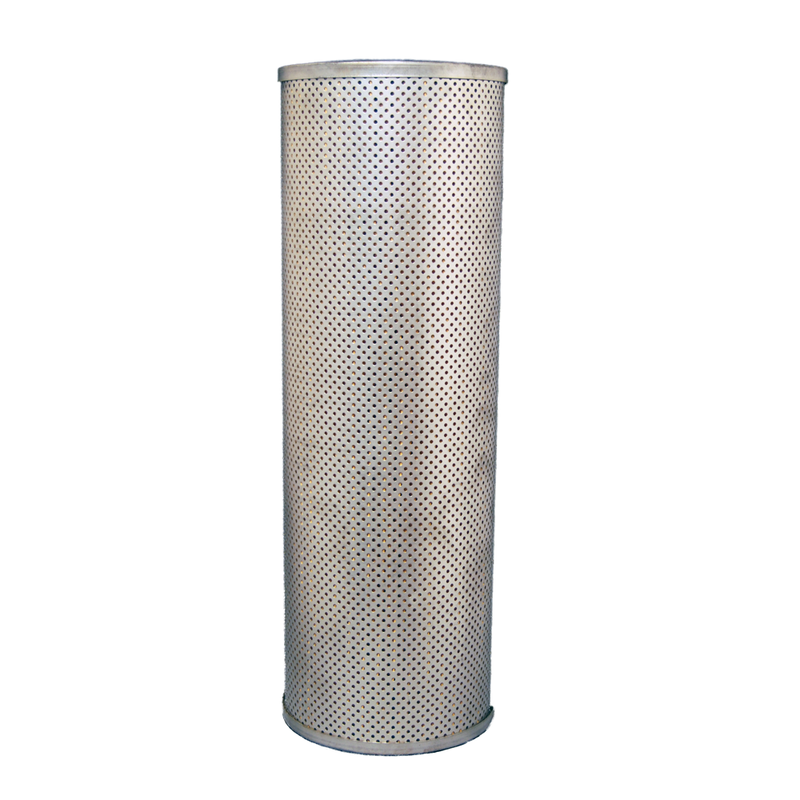 Cimtek 30008 is a 10 micron particulate removal filter replacement element for Viking 1, 1F, 2, 2F, 3F, 4F. Cellulose resin-impregnated media. 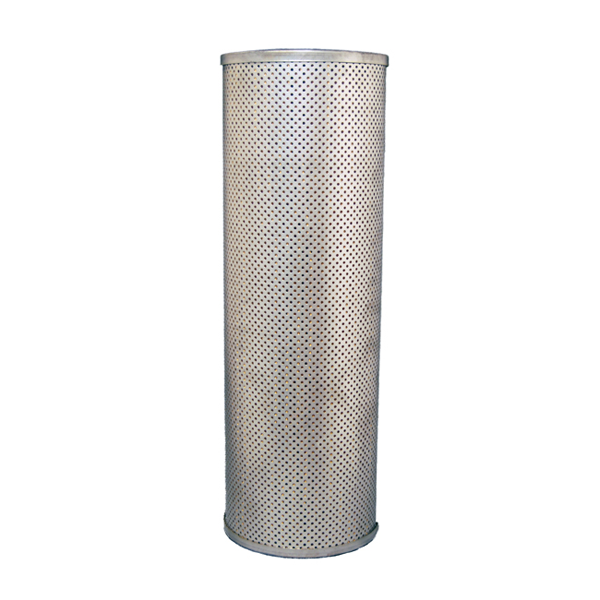 Cimtek 30009 is a 30 micron particulate removal filter replacement element for Viking 1, 1F, 2, 2F, 3F, 4F. 150 psi. Cellulose resin-impregnated media. 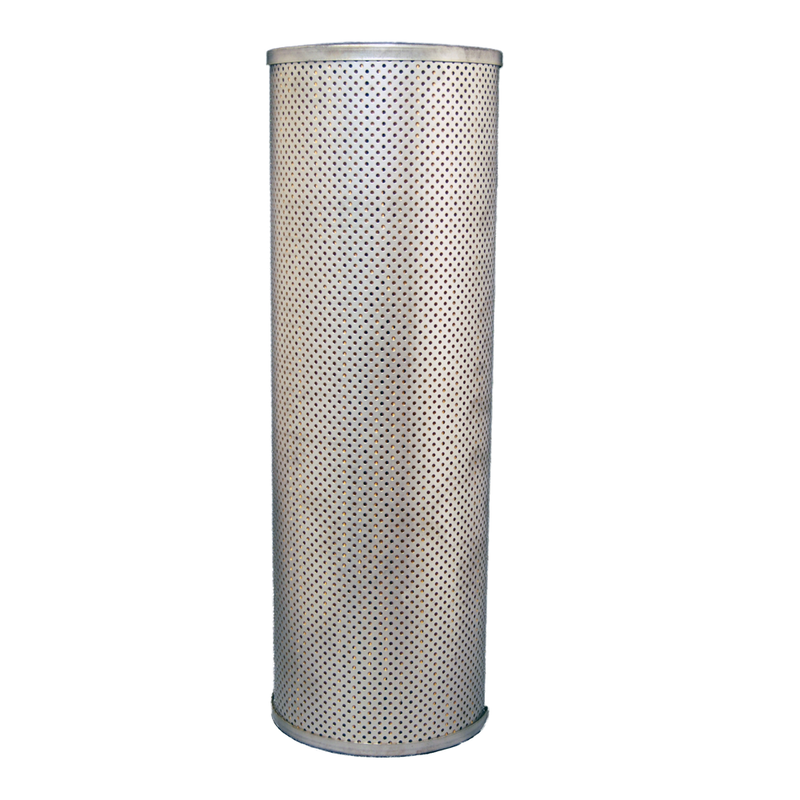 Cimtek 30204 is a 3 micron particulate removal filter replacement element for Viking 1, 1F, 2, 2F, 3F, 4F. 150 psi, High-performance microglass media. 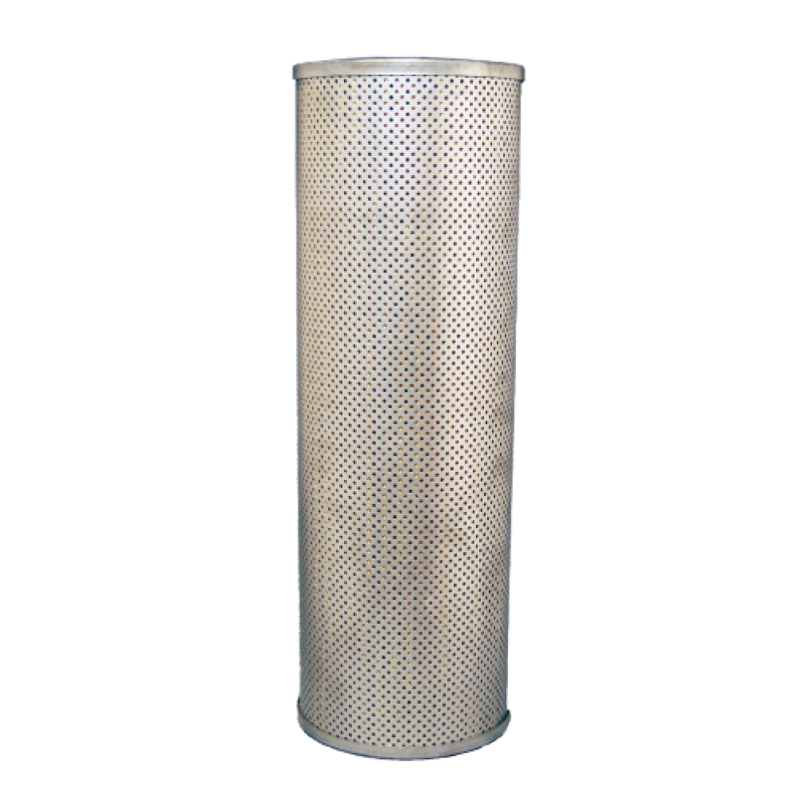 Cimtek 30203 is a 5 micron particulate removal filter replacement element for Viking 1, 1F, 2, 2F, 3F, 4F. 150 psi, High-performance microglass media. 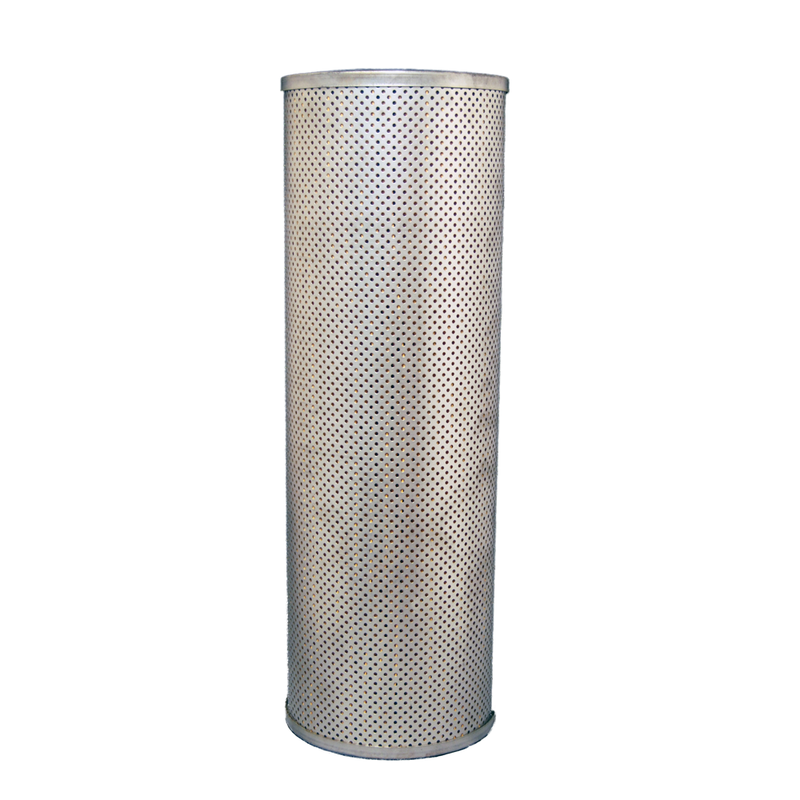 Cimtek 30202 is a 10 micron particulate removal filter replacement element for Viking 1, 1F, 2, 2F, 3F, 4F. 150 psi, High-performance microglass media. Cim-tek 30034 is a 10 micron E-1300HS-10 filter replacement element for Viking 1, 1F, 2, 2F, 3F and 4F. 150 psi. Hydrosorb water removal media. 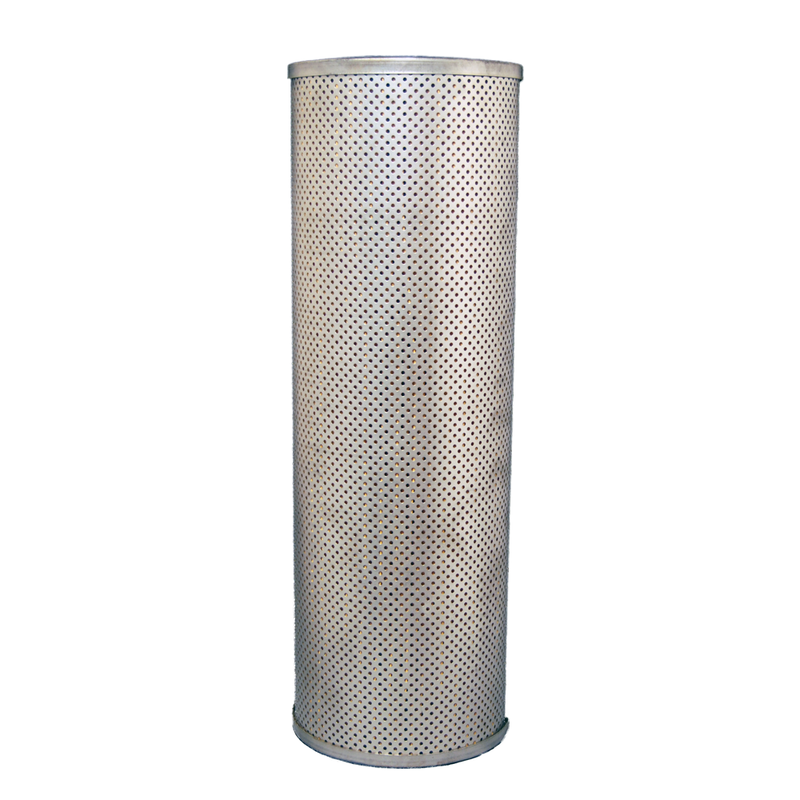 Cim-tek 30037 is a 30 micron E-1300HS-30 filter replacement element for Viking 1, 1F, 2, 2F, 3F and 4F. 150 psi. Hydrosorb water removal media.